There is a new Ag Decision Maker category under Whole Farm – Transition and Estate Planning. Fourteen new Information Files were added to this category this spring and we want to know if they are helpful to you. We invite you to complete the online survey at http://www.surveymonkey.com/s/eyep2012. Survey responses take less than five minutes, participation is completely voluntary, and responses will be confidential. It is important to us to have your feedback – it will guide our decisions to update current materials and create new publications. The Information Files are developed with funding from a North Central Risk Management Education Center grant. If you have any questions on this evaluation or the Evaluating Your Estate Plan materials or program, please contact us at agdm@iastate.edu or call 641-732-5574. These Information Files are created for your use – please complete the survey so we can provide the information you need in our publications and program. Talking about estate planning is often difficult and implementing an estate plan even harder. For farmers the situation is even more complex, because there isn’t a distinct moment when they walk out the door to retirement as do people who retire from other careers. 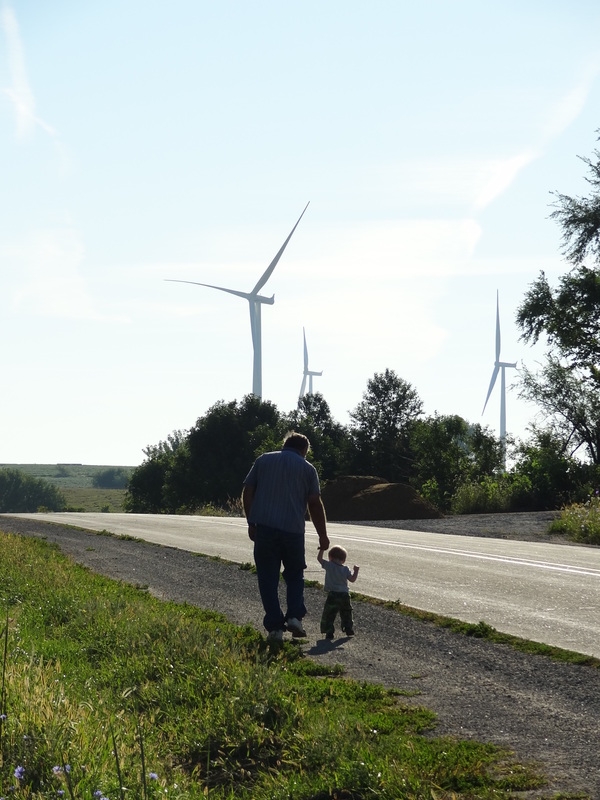 This makes it important for farm families to think about how to transition the farm business to the next generation duirng a lifetime and to put an estate plan in place. Feb. 7 – Iowa Falls, Hardin County Extension office. To register, call 641-648-4850. Feb. 15 – Le Mars, Plymouth County Extension office. To register, call 712-546-7835. Feb. 16 – Fayette, Upper Iowa University Student Center, Ballroom. To register, call 563-425-3331. Feb. 22 – Greenfield, Adair County Extension office. To register, call 641-743-8412. Feb. 23 – Marion, Linn County Extension Office. To register, call 319-377-9839. “The program applies to anyone – town or country; families, couples or individuals,” according to Melissa O’Rourke, Iowa State University Extension farm and agribusiness management specialist and one of the speakers at the event. O’Rourke is an attorney experienced in agricultural law and estate planning. Kelvin Leibold, ISU Extension farm and agribusiness management specialist, will be the other featured speaker at the workshop. Leibold and O’Rourke will discuss the language of estate planning, gift, estate and inheritance taxes, calculating retirement costs and many other areas vital to creating a good estate plan. Advance registration is required as space is limited. Workshop fee for Evaluating Your Estate Plan is $50 per person, which includes lunch. To pre-register for a site, call the associated county extension office. 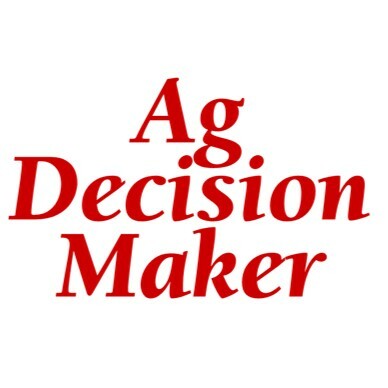 For more information, visit the Ag Decision Maker website: www.extension.iastate.edu/agdm. Ag Link is a four day program to help families make the transition to a multiple generation farm business. The 2010 conference includes the weekends of January 15-16, 2010 and February 12-13, 2010 in Ames, IA. Discover how to address major issues that can lead to failure in a multiple generation farm business. Find out whether an existing operation is large enough to support an additional partner. Uncover alternatives for transfer of farm assets. More information and registration is available at: http://www.extension.iastate.edu/bfc/Aglink/detailsames.html. Client Corner: How should I structure my farm business for multiple generations? What is the best business structure to use when looking to set up a business with multi-generations? I heard it was an LLC. The “best” business structure decision involves looking at many different issues. These include the number of people involved, tax issues, the expected life of the business, and the relationship between labor, capital and management to name just a few . To get some general background on different types of business structures, the Iowa Secretary of State offers some background information. Take a look at http://www.sos.state.ia.us/business/handbookintro.html to learn more. For further information, consider consulting with professionals that work in the area of business structures. Leave a Comment on Client Corner: How should I structure my farm business for multiple generations?